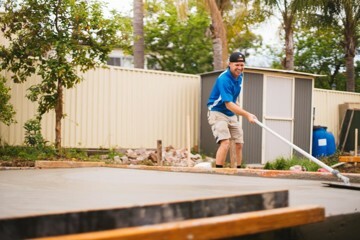 MLG Concrete is a family-owned and operated concrete company based in North Western Sydney. Hard working and reliable – we are committed to delivering an exceptional level of service. 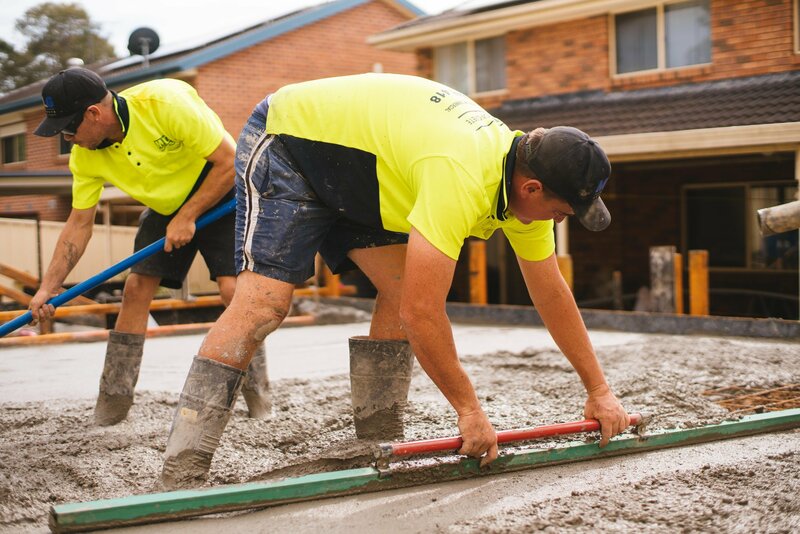 We have the skills, experience, knowledge and equipment to get your concreting job done on time and on budget. Choosing a contractor can be hard. 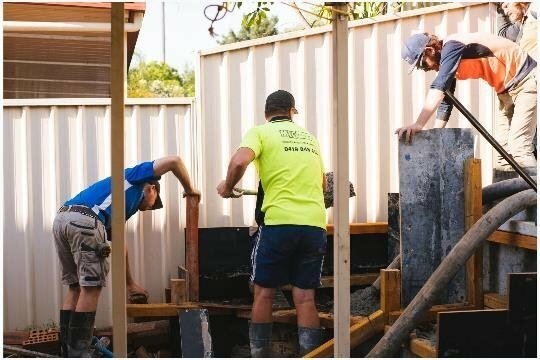 We’ve been delivering residential and commercial concreting projects in Sydney and across the Greater Sydney region for over 15 years.  We’ve built a reputation for being trusted and reliable. We are concrete specialists you can count on. From residential driveways to shopping centre car parks – you can rely on MLG Concrete for your concreting project. Getting a quote for your next concrete project is easy. Use this contact form or give Matt a call on 0419 848 418. We value every inquiry – you won’t need to chase us down. 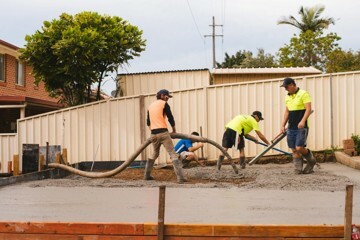 Customers all around Sydney trust us to deliver quality residential and commercial concreting projects. Check out our gallery to see some of the final results.  Got a project that needs our help or just want to find out more information. Let's start the conversation! Call Matt today. 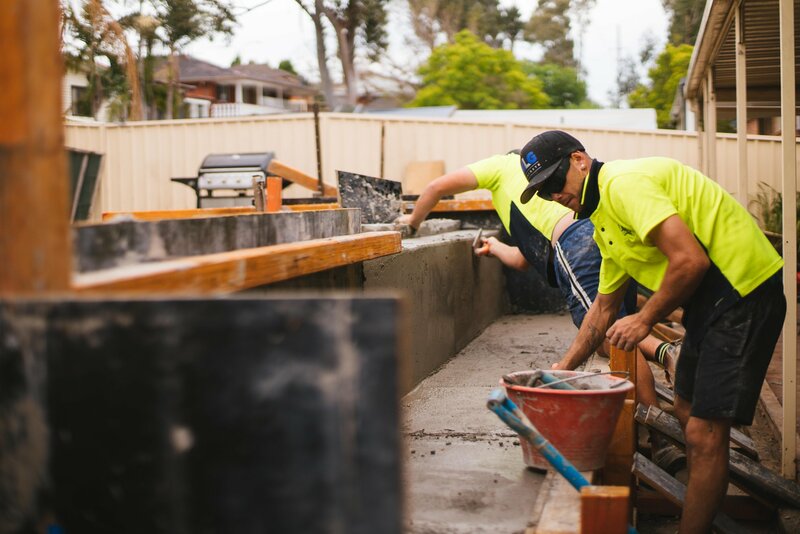 We’ve delivered lots of different concreting projects around Sydney over the past 15 years. 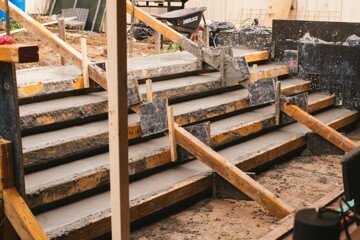 From school and shopping centre car parks, to access ramps and factory slabs. Here is a small selection of some of our recent work. Get in contact if you’ve got a project that needs our help or just want to find out more information. Check out our gallery to see some of the final results.